Ants can become a nuisance in your home, property, garden, lawn and carpet. However, consider your ant problem a thing of the past. An ant infestation is not easy to control. Different strategies should be used depending on nest location and food preferences of the ants. Ants can be controlled with a combination of good sanitation and removing pheromone trails. They can also be controlled by caulking entry points and eliminating active nests. Insecticide sprays and baits can be used to kill foraging ants and destroy nests. 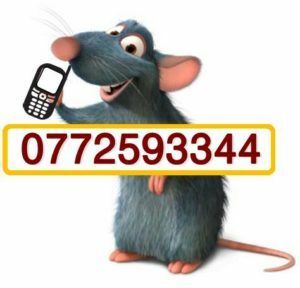 However, strategies designed to prevent further infestations should be used in conjunction with chemical treatment. Acrobat ants get their common name from their ability to raise their abdomen over their thorax and head, especially when disturbed. There are various species of this light brown to black ant found throughout Zimbabwe in various attitudes up to 8,000 feet. Argentine ant colonies can grow to monumental size. A single colony can contain several hundred thousand workers with the colony borders sometimes cover entire habitats. These dark brown to black ants give off a musty odor when crushed. Carpenter ants get their name because they excavate wood in order to build their nests. Their excavation results in smooth tunnels inside the wood. These are large ants ranging in size from one-quarter inch for a worker ant to up to three-quarters inch for a queen. Crazy ants get their common name from the workers’ habit of running in an erratic, jerky manner when searching for food. Ghost ants get their common name from the fact that they are very hard to see due to their pale color and tiny size. They are a tropical species, probably of African or Asian origin. In the United States, ghost ants are found primarily in central and southern Florida and Hawaii. 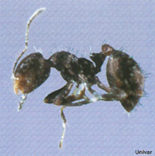 This type of ant is unable to survive in the northern states except in greenhouses and heated spaces. The harvester ant gets its common name from its behavior of collecting seeds. There are 22 species of harvester ants found in the United States. The most common types of harvester ants are the California harvester ant, Florida harvester ant, red harvester ant, black harvester ant and the Western harvester ant. All are limited to west of the Mississippi River except the Florida harvester ant. Leaf cutting ants get their name from their habit of cutting leaves into small pieces. There are only two species in the United States, which are found in Arizona, Texas, western Louisiana and southern California. Mature nests of leaf cutting ants may contain in excess of one million individuals, but only one queen who is long-lived. Some very old colonies may occupy the same area for 60-70 years. 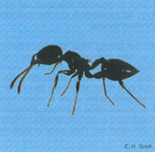 The little black ant gets its common name from its very small size and black coloration. Colonies are moderate to very large and contain many queens. 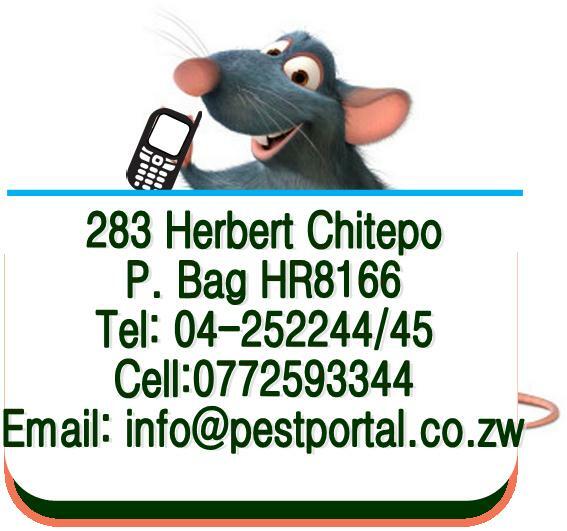 Contact us today for effective ant control solutions in Harare.